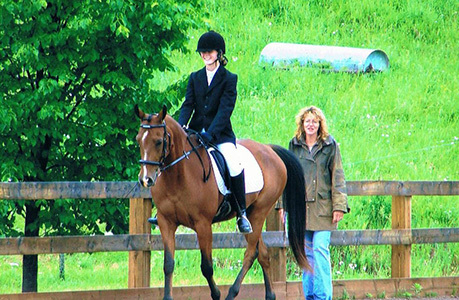 Symphony Stables is a Horse Boarding, Training facility, offering Horseback Riding Lessons, Clinics and much more. We are located between Chatham and Windsor Ontario in beautiful Essex County. 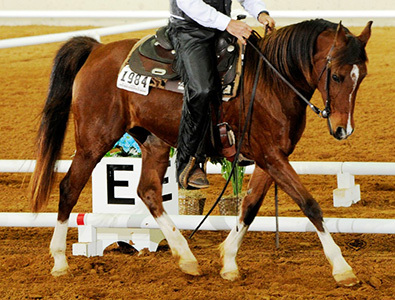 Symphony Stables is owned and operated by certified horse trainers, Gisela & Walter Mantler. Conveniently located only 45 minutes from the U.S. Detroit Michigan border, 3 hours from Toronto, just outside of Leamington Ontario. Gisela and Walter have achieved international success in the world of Western Dressage and have trained with numerous world class horse trainers and riding instructors. We are all about creating winning partnerships where the horse comes first and foremost. 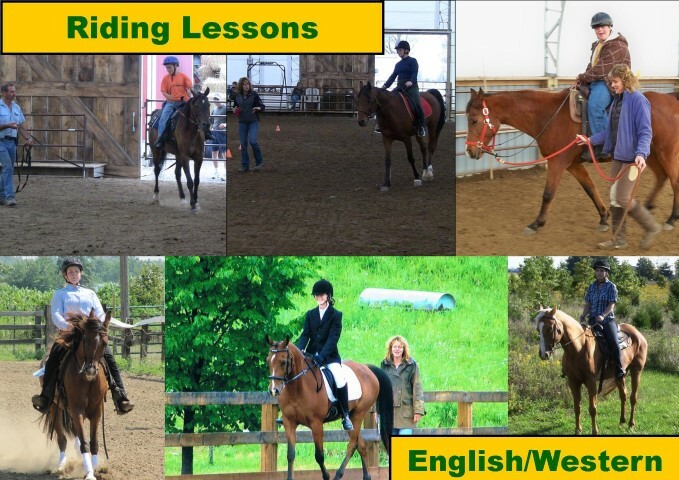 Whether training for a leisurely ride, training for reining, Western Dressage, English Dressage, or trying to reprogram a “problem horse” we can help. 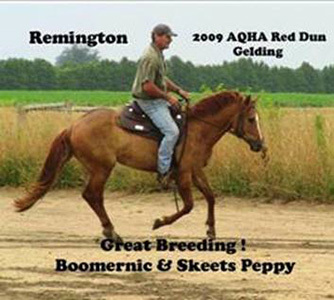 We have worked with everything from the green horse and rider to the national & international competitor.